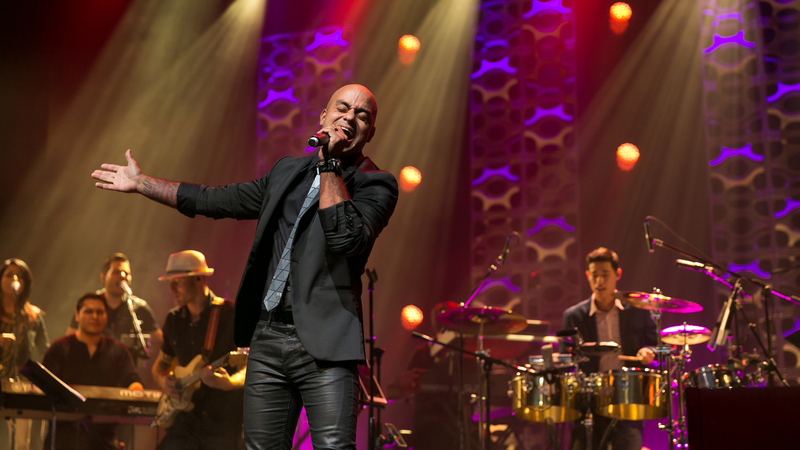 Enjoy a concert of Latin artists performing Michael Jackson's music with a Latin twist. 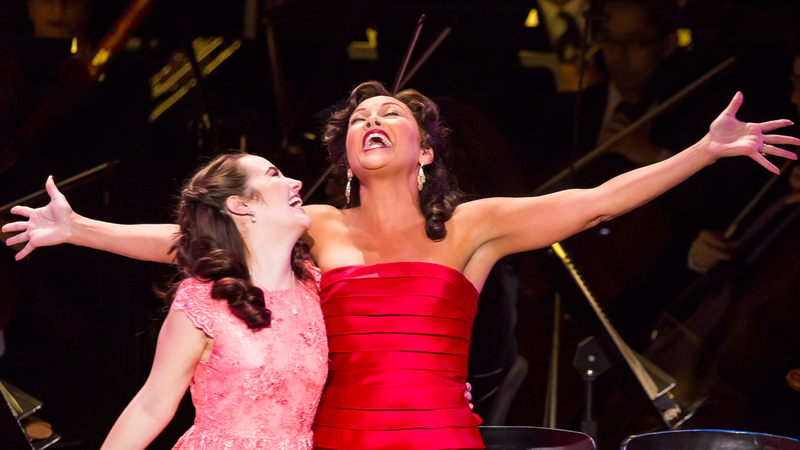 Explore this groundbreaking musical that changed the face of American theater. 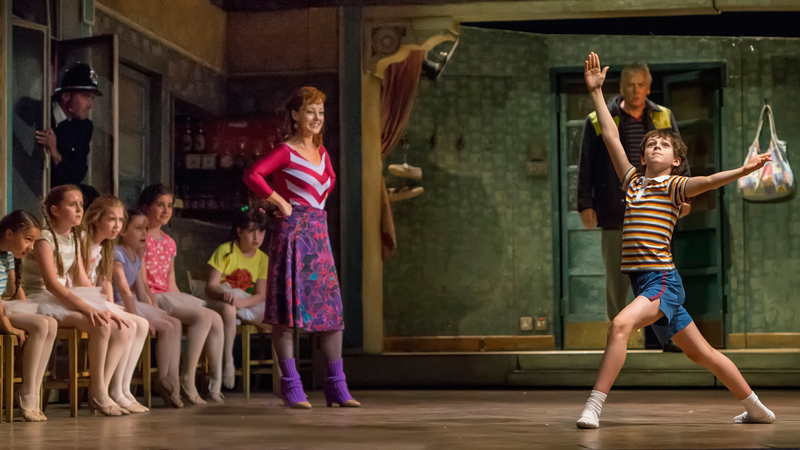 Enjoy Elton John’s musical about an English boy and his journey from boxing to ballet. 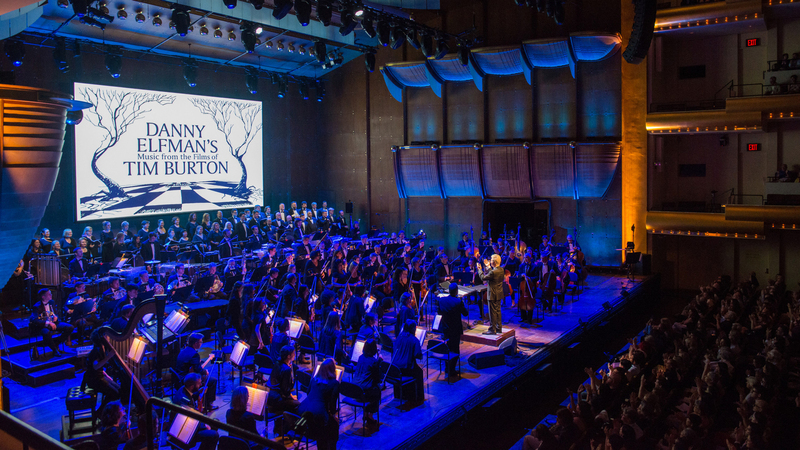 Savor performances of the macabre yet merry scores by Danny Elfman for Tim Burton’s films. 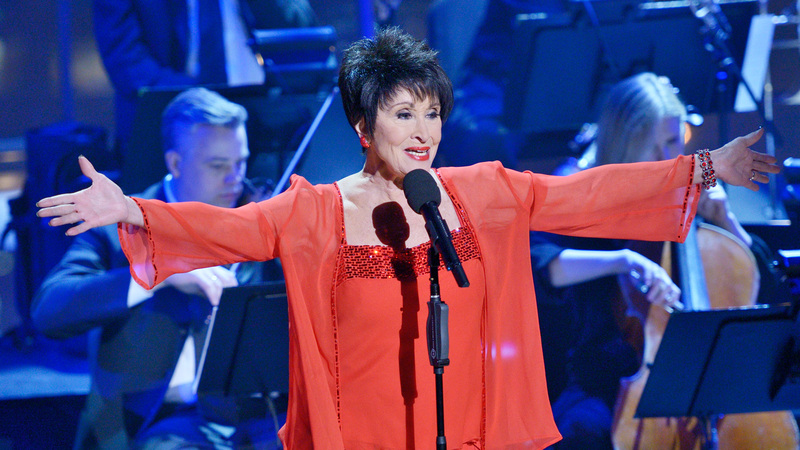 Enjoy a portrait of legendary performer Chita Rivera, star of West Side Story and Chicago. 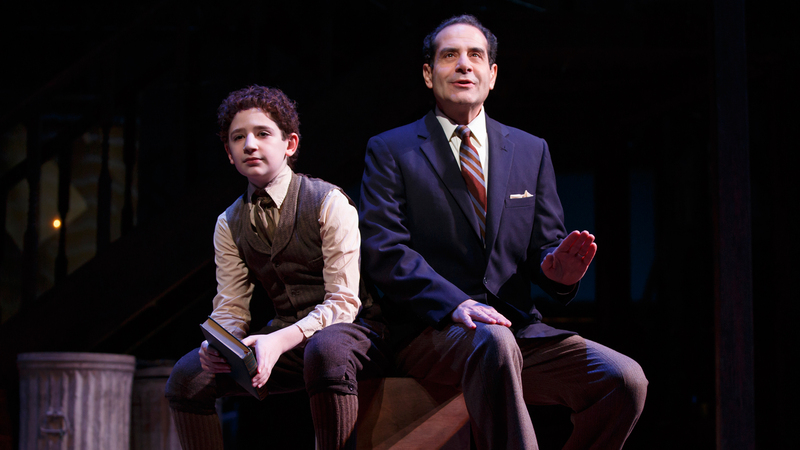 Watch the play following Moss Hart, a poor kid who went on to become a lion of Broadway. 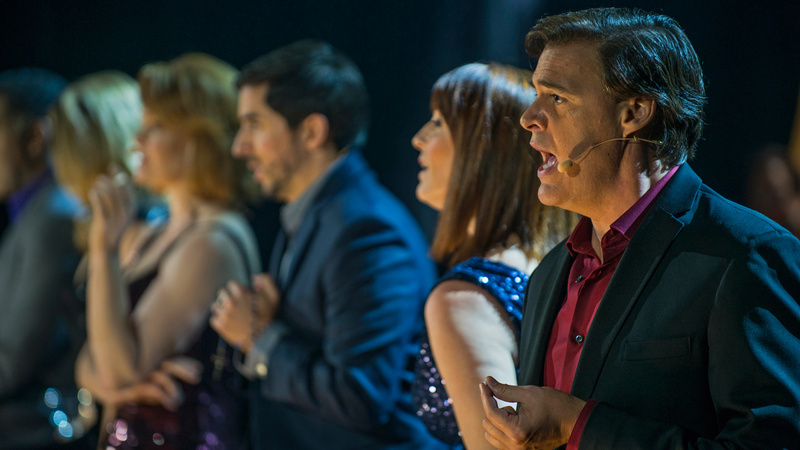 Hear arrangements of some of the greatest Broadway songs performed by a stellar cast. 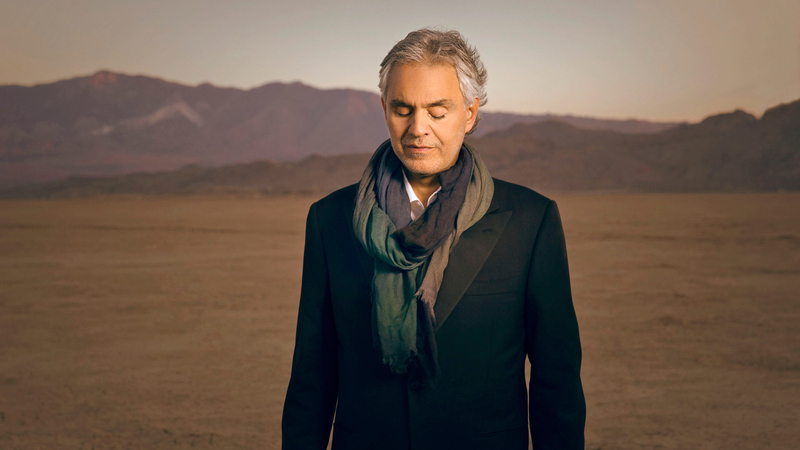 From Hollywood, tenor Andrea Bocelli performs memorable favorites from blockbuster movies.